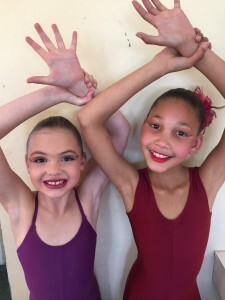 The PEDF started on Wednesday the 12th of August and ran through until Saturday the 22nd of August. 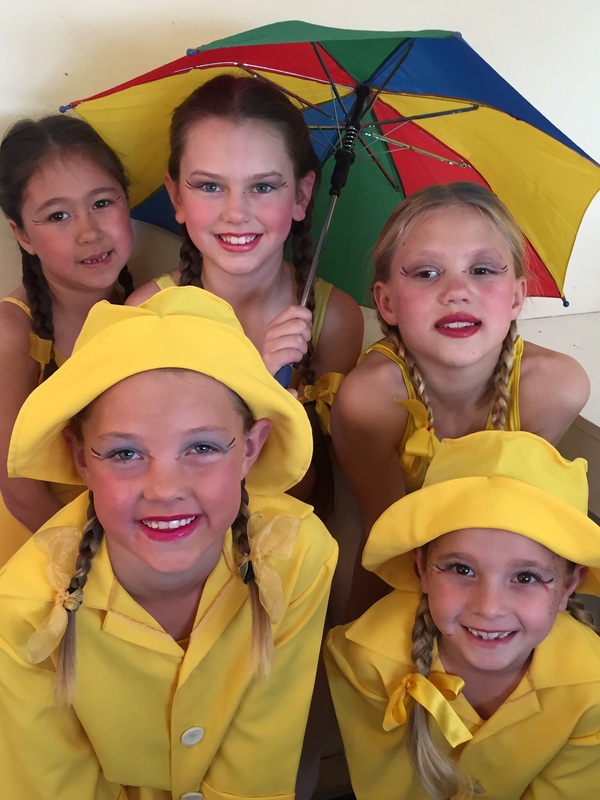 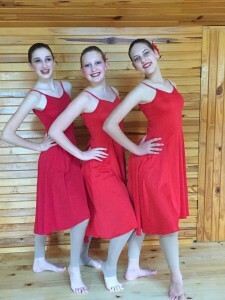 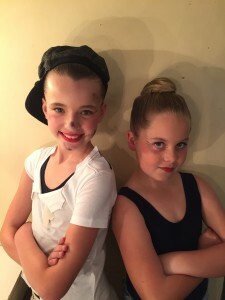 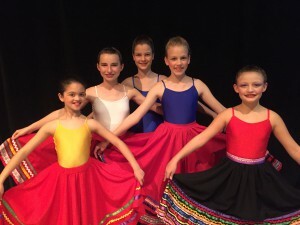 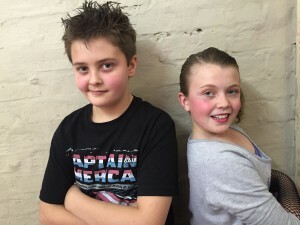 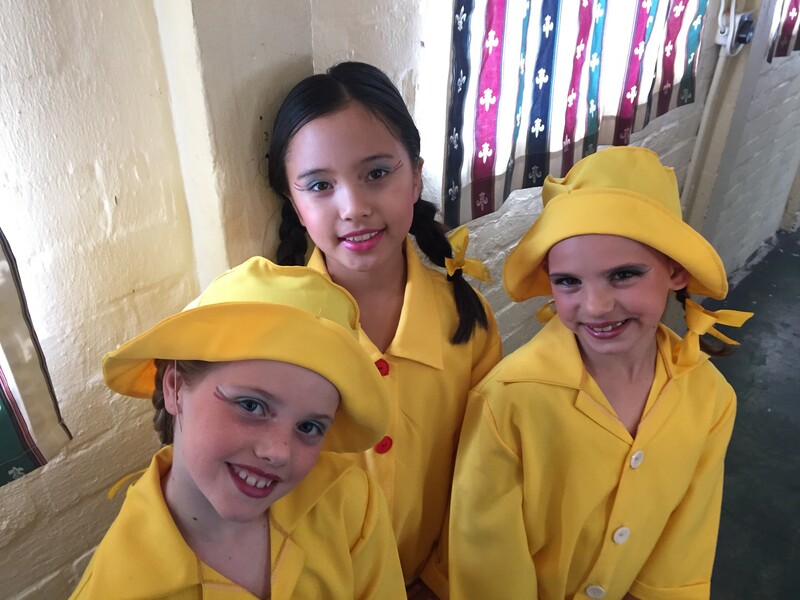 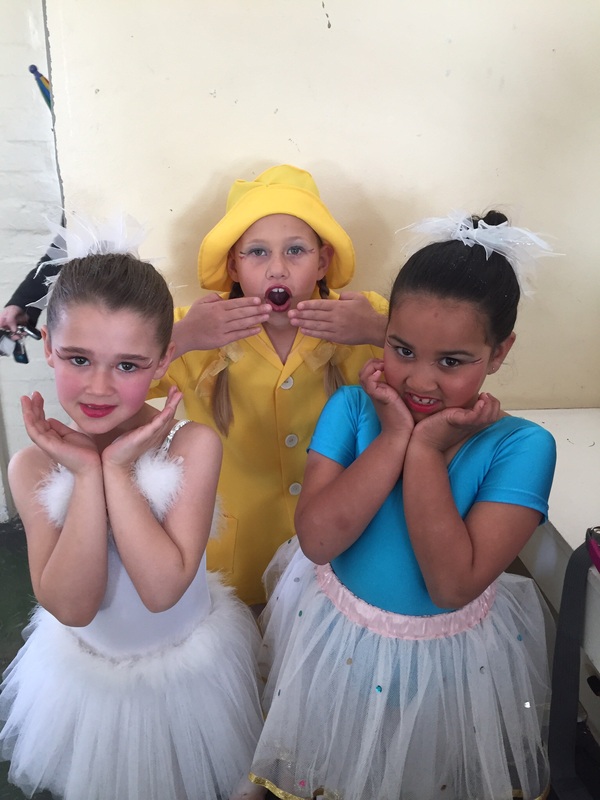 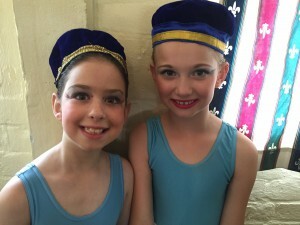 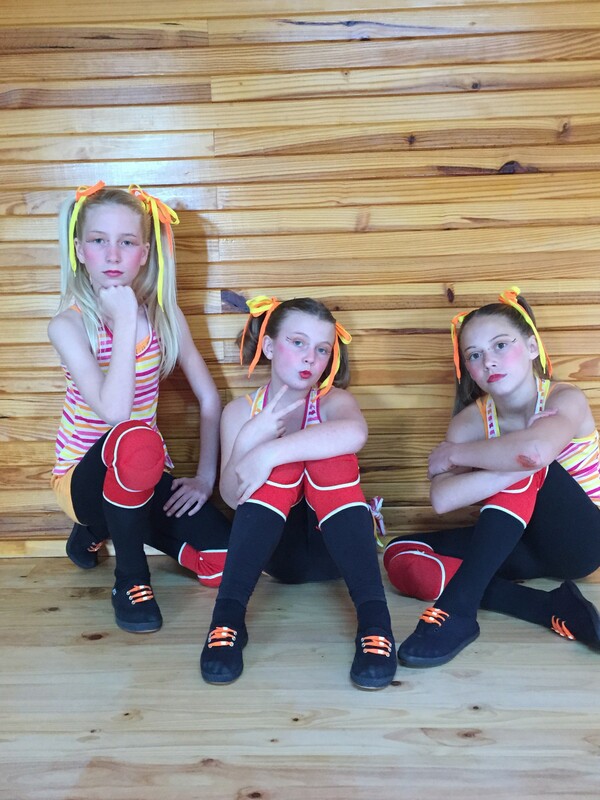 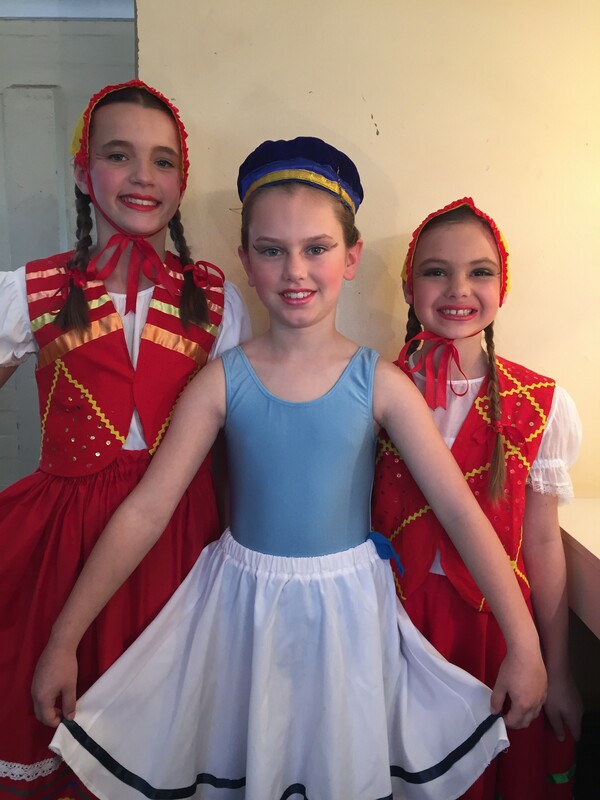 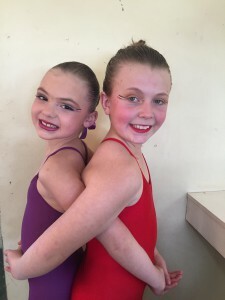 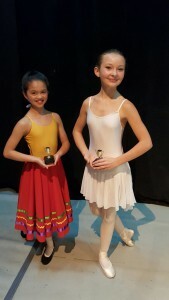 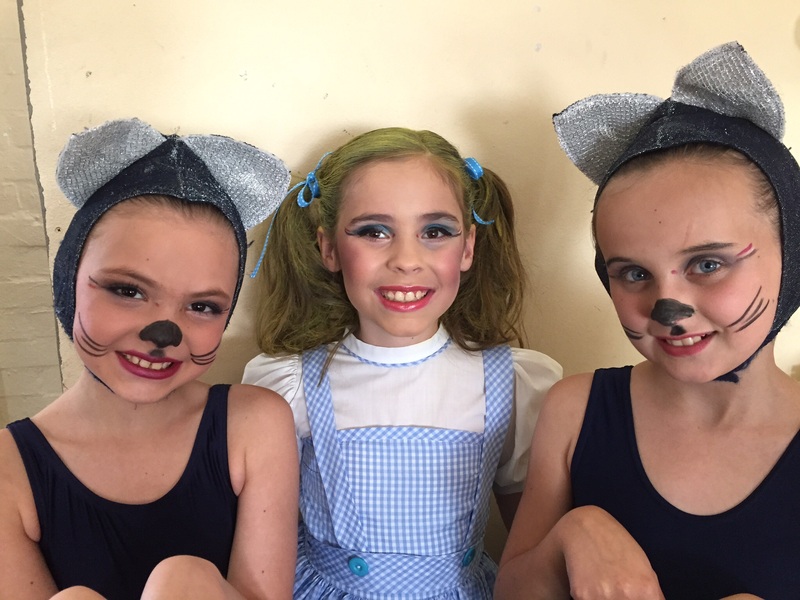 The dance festival gives the children a chance to get some stage experience and build up their confidence, as mostly, they have to do the dances as solo’s. 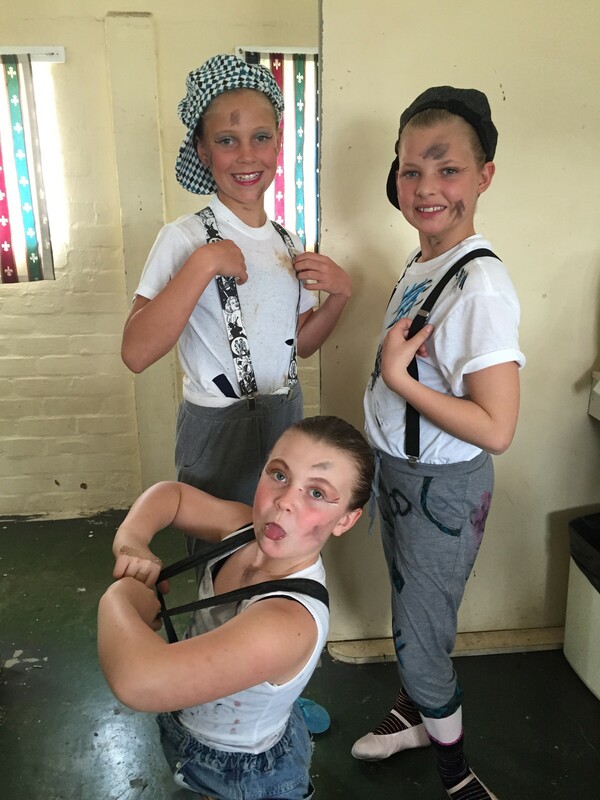 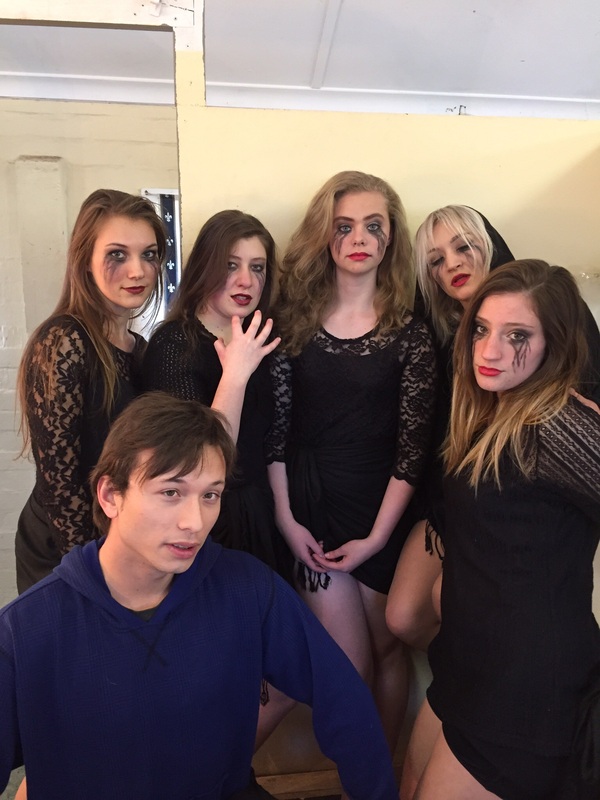 We had loads of fun dressing up to dance on the stage on the stage, and I have attached some photos below. Well done to Holly Whitfield who was runner up in the junior championships and to Caitlyn Burton for winning a medal for the 11 – 12 years National Section. We are very proud of all our dancers, big and small who danced in the Festival this year. You all went on and did us proud. Well done to our first time student choreographers, Peter Lee Ching and Sarah Young who did the groups Perpetually broken and Give up the Ghost. 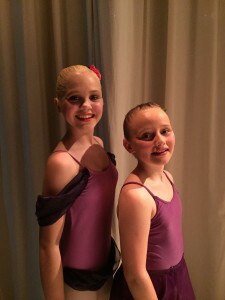 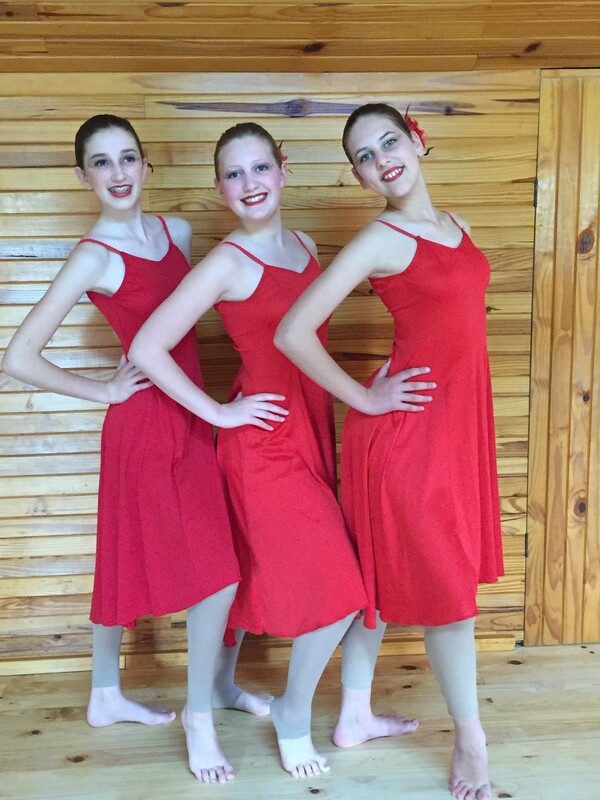 This entry was posted in Studio Photographs and tagged PEDF 2015 on August 13, 2015 by admin. 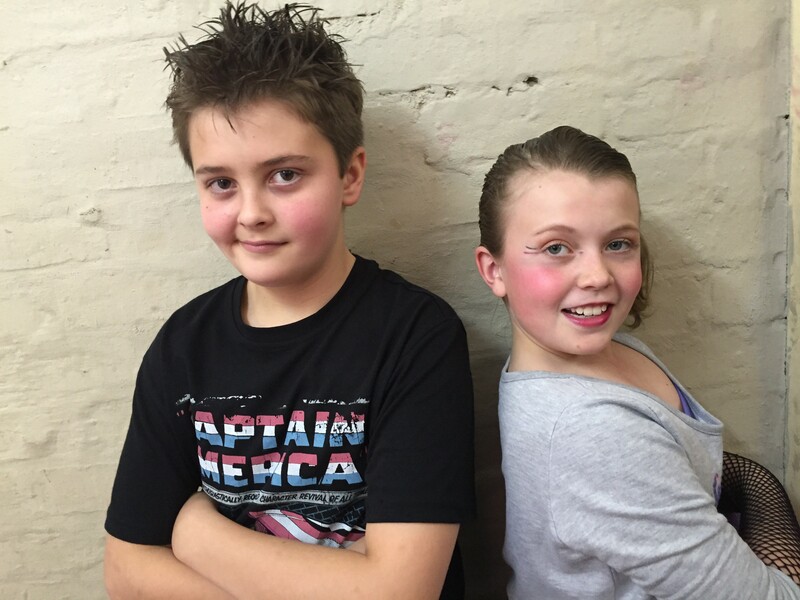 After a busy few days of rehearsals we are finally just about there. 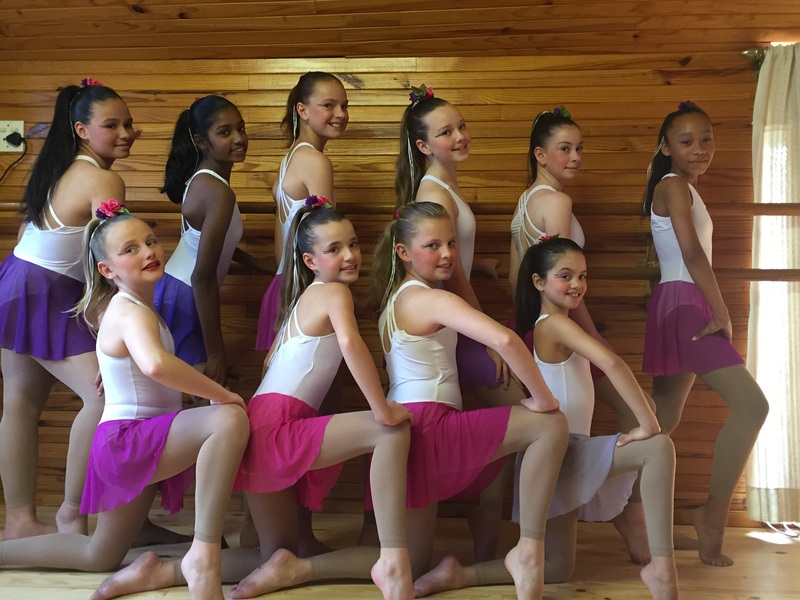 We would like to wish all our dancers a happy and successful experience at the Dance Festival which runs over the next week and a half. 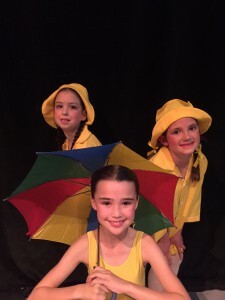 Above is a clip of some of the groups rehearsing at the Savoy, and we would like to say a big well done to Peter Lee Ching and Sarah Young for all their efforts and hard work that they put into the own choreography section of the festival. 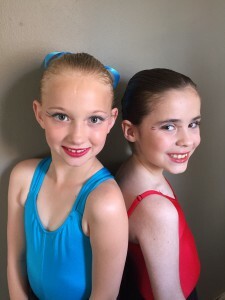 Best of luck to both of you. 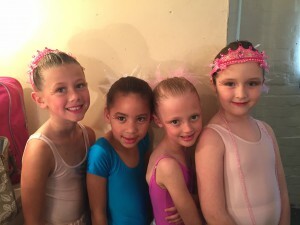 We are proud of you. 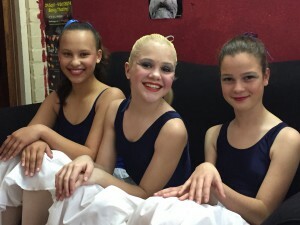 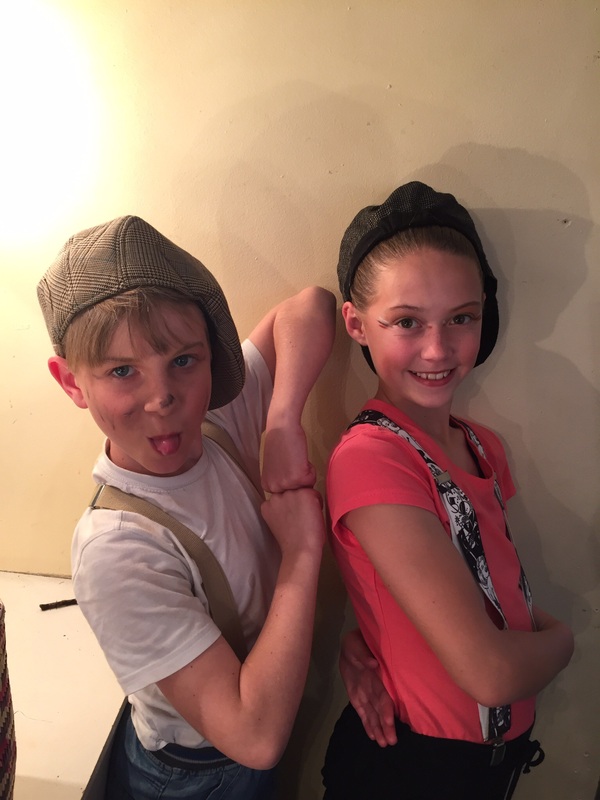 This entry was posted in Studio Happenings and tagged PEDF 2015 on August 12, 2015 by admin.